When last we saw Jarod Minghini, he was chopping the All In Poker Series Main Event in Reno with Will "Lucky Money' Chao for $43,560 each. 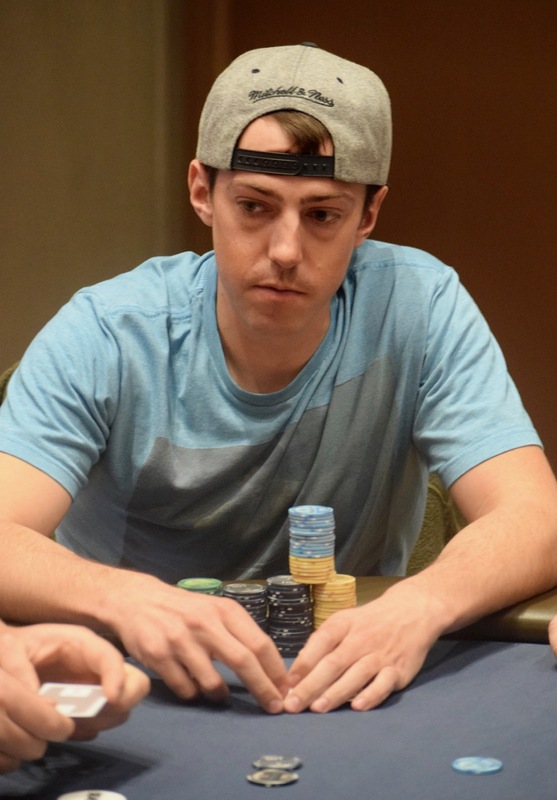 The defending WSOP Circuit Thunder Valley PLO Champ was a late arrival to today's Day 1A @WPTDeepStacks $1,100 Main Event, but he's wasted no time chipping up, sitting at 87,000 midway through Level 7. If not for the triple-KO from Don Landwirth, Jarod would be chipleader right now.